Smooth skin is something that we all desire, unfortunately, it isn’t always easy to obtain. Between acne scars, sun spots and other natural changes that happen, it’s not uncommon for people to have scars or divots in their skin that interrupt the smooth look and feel. If you are someone that is looking for an answer or a treatment that can leave you with flawless and rejuvenated skin, microneedling might be that very treatment. This procedure can be rather intimidating to people because of the word needling that is added in the name. The truth is, this process isn’t painful and can provide people with skin that looks and feels brand new. The process is done with tiny needles that are used to create controlled micro-injuries to the surface of your skin. What this does is it produces collagen and elastin to the micro-injuries in order to “heal” them. 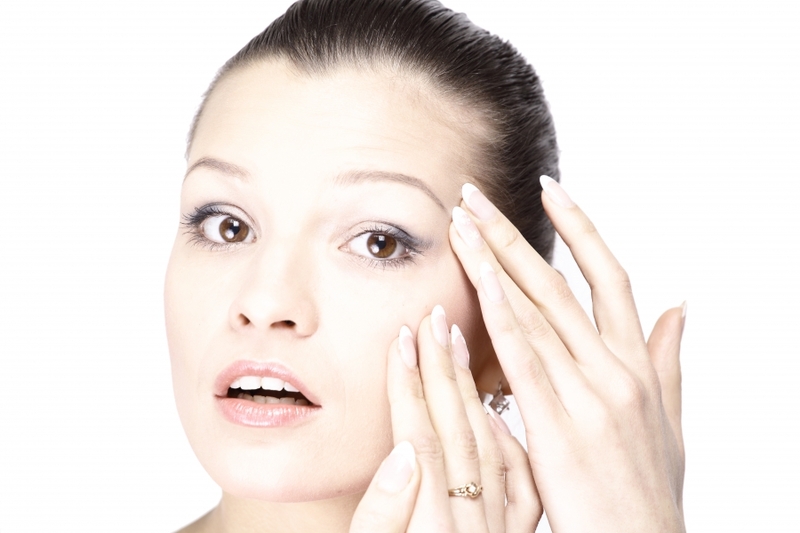 The reason that this process is beneficial is because the skin is able to heal itself and create a thicker dermis. Aside from that, it is given the ability to improve any fine lines, acne scars or divots that are in the skin as well as wrinkles, stretch marks, and sun spots. Microneedling also provides your skin with micro-channels to better absorb topical creams and serums into your skin. This, in turn, allows for better results from the products that you’re using but also healthier, happier skin . If you’re interested in the microneedling process and are curious as to whether or not this would be a good fit for you, schedule an appointment with a dermatologist on our team. We would be more than happy to provide you with a full on consultation so that you have a professionals opinion on whether or not this is the best way to approach the parts of your skin that you’re unhappy with. Make sure to call ahead of time and allow for us to set up ample amounts of time to cover everything during your appointment. We can’t wait to see how your skin looks afterward! Collagen P.I.N. is the most advanced medical-grade, automated micro-needling device on the dermatology market. Check out some of our most frequently asked questions and set up an appointment with one of our dermatologists if you have any further questions.